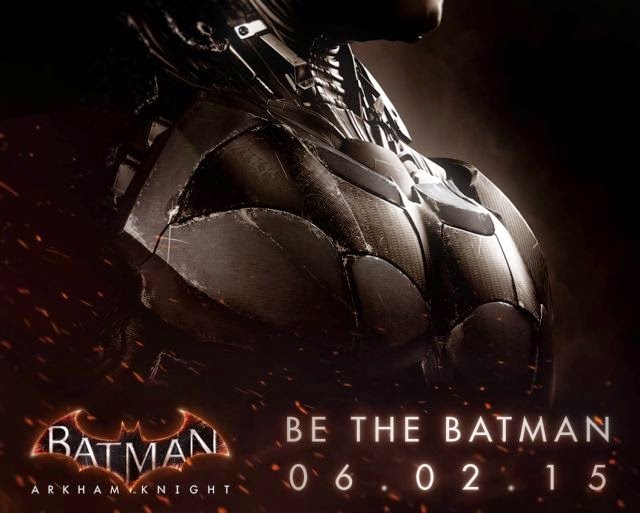 The last we heard from Arkham Knight was it's release date being pushed to an unspecified date in 2015. 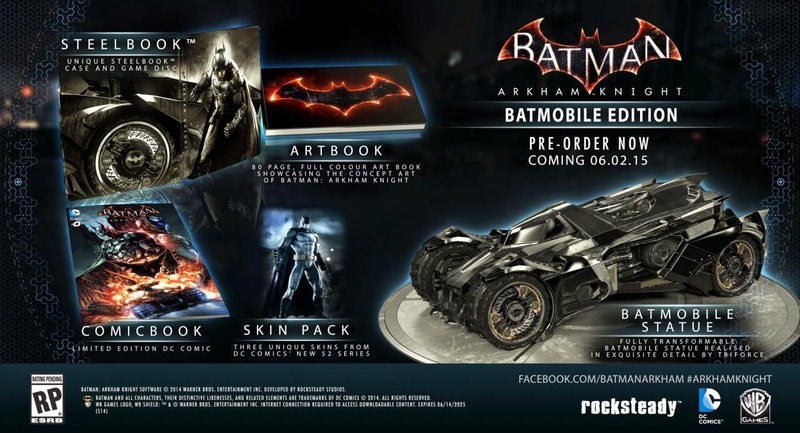 Now Rocksteady and WBIE have confirmed AK will be slated for a June 2nd, 2015 release. 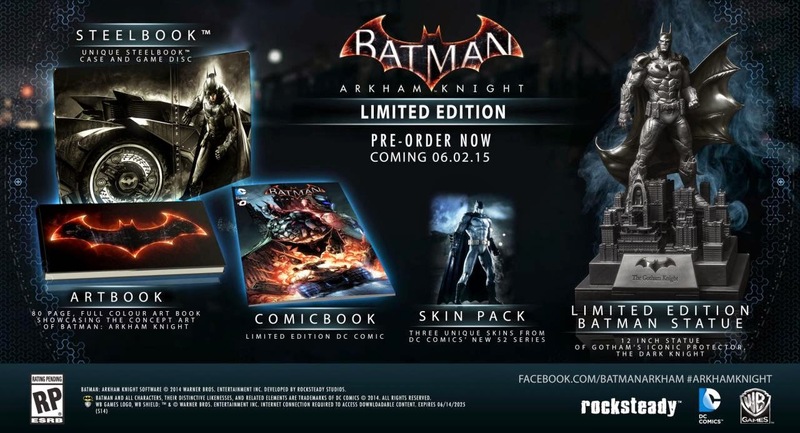 The Limited Edition includes a 12" statue of Batman on the Gotham skyline and the Batmobile Edition comes with a highly detailed, fully transformable Batmobile statue. You can pre-order each edition on GameStop now here. Check out the editions below.